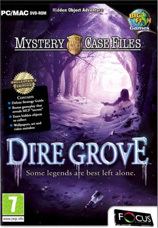 The Collector's Edition of Mystery Case Files - Dire Grove slides its way into the world of casual gaming which contains a deluxe strategy guide, bonus gameplay that reveals MCF secrets, extra hidden objects to collect and finally, some wallpapers, art and video outtakes. A very interesting collection for a game which is almost like the special features of a DVD. The story revolves around the Dire Grove, a Celtic Legend which some consider a fairy tale but in this game, it really exists. 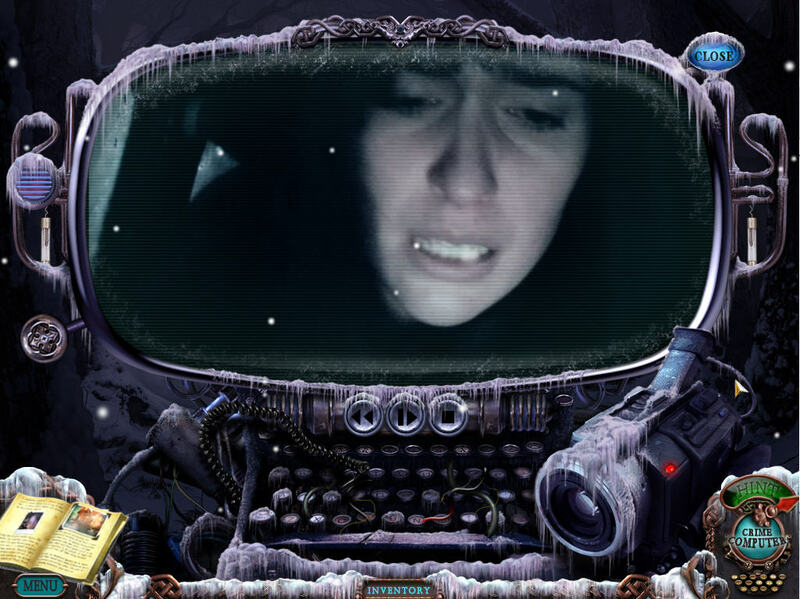 However, when an ancient artefact is found in England, a group of graduate students get involved in this scary fairy tale and when they go missing, it's up to the player to find out their whereabouts and bring them back safely. To compound the situation, this artefact may bridge the world of the living with the dead! 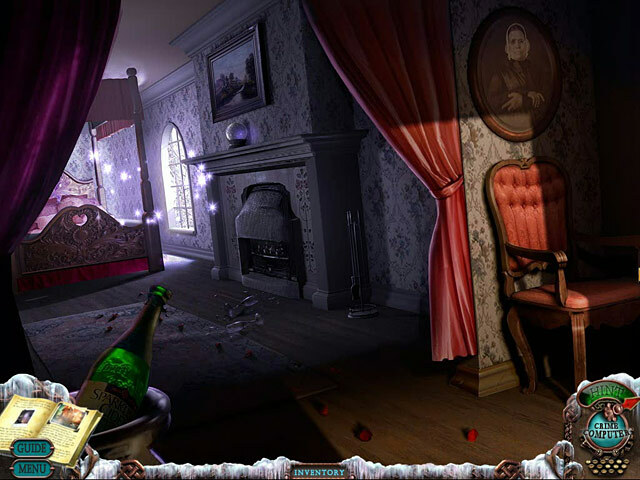 Using the trusted point, click and explore interface, Dire Grove is a hidden object adventure which means players must find hidden items in the gaming world to solve a variety of puzzles. What makes this game better than some of the others is that it uses real-life footage and only makes the experience that even more magical. At times, Dire Grove feels like a movie as you arrive on the scene to discover the car of the missing graduates and discover their video tapes (can someone say Blair Witch?). Even so, it works well and you really become entangled in the story of these graduates searching for a dark Celtic legend. At its heart, an interactive picture is displayed and you need to point and click to find the items. With subtle clues for the items to discover, once you have discovered them, you can them move onto the next aspect of the story and if you get stuck, there is a hint system that you can use to help push you along. Apart from point and click, there are some interesting mini-games and brain teasers to help add something unique and different to this casual game. You also need to use items in your inventory, whether with other items or with something in the environment and thankfully the hotspots in the environment do stand out when you discover them. Graphically, this is probably one of the best looking casual games that I have seen and the full motion videos are very intriguing and only make the game even more enjoyable. The environments are beautifully created as you explore this interactive world and hopefully find the clues needed to rescue these students or is something more nefarious at stake? The actors used in the game are quite professional and only lends to the credibility of the title as does the great soundtrack. 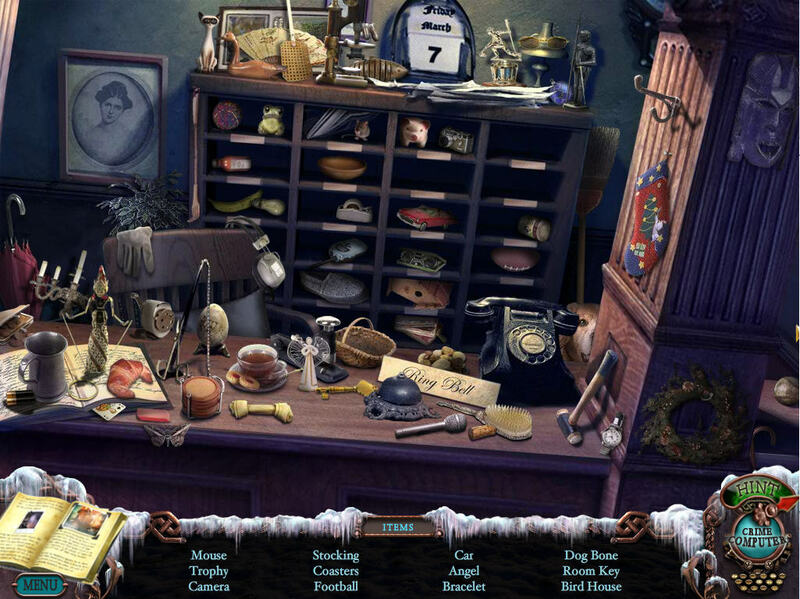 In conclusion, Mystery Case Files - Dire Grove is a very fun casual game that contains a brilliant story, fun interactivity and some very impressive full-motion videos. For a casual game, it's very well made and I can see why it has become so popular. The only issue but like most puzzle, point and click games is that some of the clues are a little too abstract but thanks to the hint system, it won't bog you down. This game will take good gamers around 5 to 7 hours to successfully complete.